Your hearing is important, and if you lose it, you can’t get it back. We all like to listen to loud music, but limiting the volume is vital, especially for kids. 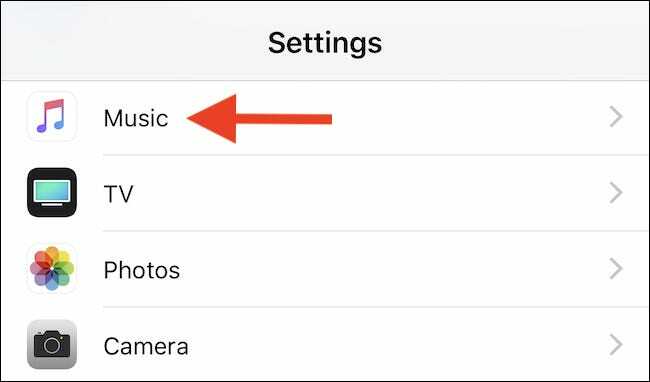 Here, we explain how to limit the volume of Apple Music. Parents know that making sure their children don’t destroy their hearing by listening to music too loudly is important, but as anyone with children will attest, simply making that statement isn’t always enough to ensure compliance. It’s not that children actively like to disobey—not always!—but sometimes things slip their minds. 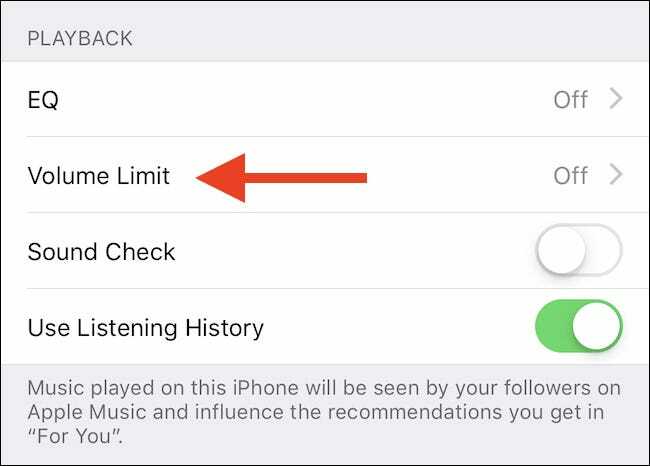 Thankfully there are ways to limit the volume at which Apple Music can play, meaning you can limit an iPhone or iPad to non-eardrum-busting levels. It’s important to note that this will only change the maximum volume of music played via Apple Music, which is unfortunate. If you use a different music service, consult its iPhone or iPad app. If you’re an Apple Music user, read on! Next, tap the aptly named “Volume Limit.” You’ll be shown a screen with a slider that represents the volume limit.